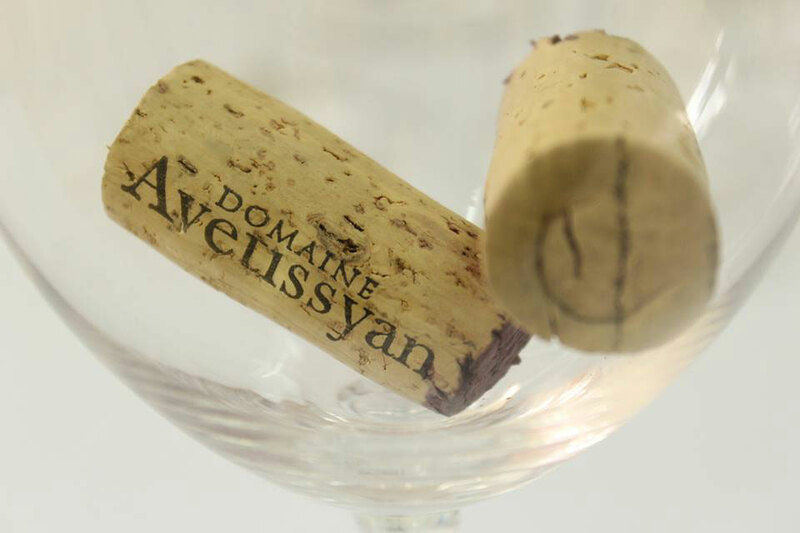 Domaine Avetissyan is a winery from possibly the 'most forgotten wine region' in the world: the enclave of Nagorno-Karabakh in Armenia. The Domaine makes remarkably good wines in this ancient wine region. Domaine Avetissyan is located near the ancient village of Togh. An enclave that lies in Azerbaijan but is governed by Armenia. In the region wine making has started some 8,000 years ago. The great-grandfather of the current owner laid out the vineyards at the beginning of the twentieth century. Now they have 10 hectares at about 800 meters above sea level. The pride of Domaine Avetissyan is its red 'Kataro', a full bodied red wine made from the native Khindogni grape. You'll only find that grape variety in Nagorno-Karabakh. This wine is named after the eponymous, ancient temple that overlooks the vineyards on top of a hill. The Kataro won gold at the Concours Mondial de Bruxelles.